When I think of honey, that adorable chubby bear we grew up with comes to mind. I wanted to make a simple, yummy cocktail that is super refreshing with a sweet cherry to finish it. It features the flavors of fall but can be enjoyed all year round and will remind you of that cute little bear we love. Preparation: Add all ingredients to a shaker tin with ice. Shake vigorously then strain on top of the cherry into a chilled coupe. Cut fresh ginger root into small pieces and compress in an automatic juicer. For 1 liter of ginger juice add 12 oz. of white sugar and stir until dissolved. Tracey is a born and raised New Yorker who has been in the hospitality industry for over a decade, working in all kinds of places and in every capacity. 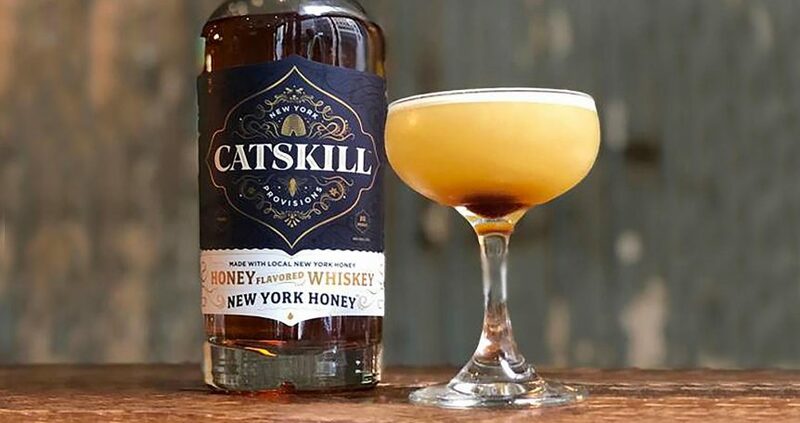 When the opportunity was presented to her to transition from a server to bartender early in her career, she dove right in and taught herself all the classic cocktails using flashcards (because smartphones didn’t exist yet). After years of doing musical theater and dance, she has found her spotlight behind the bar where she provides a fun filled experience to each and every guest. 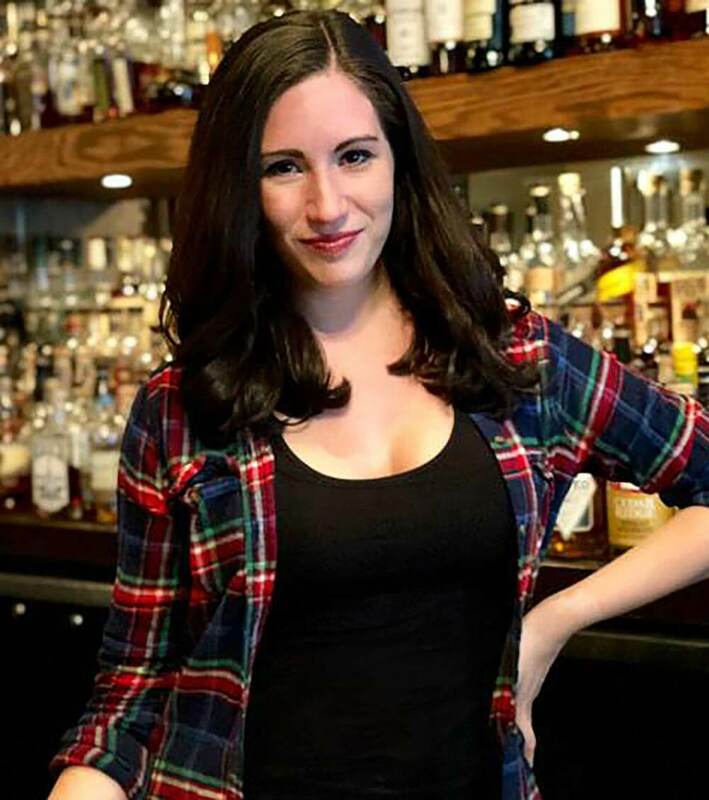 She has helped to create and correct more than a few cocktail programs, led plenty of wine and whiskey tastings and has trained numerous bartenders to succeed. She loves educating people and spreading her positivity and passion for the industry. 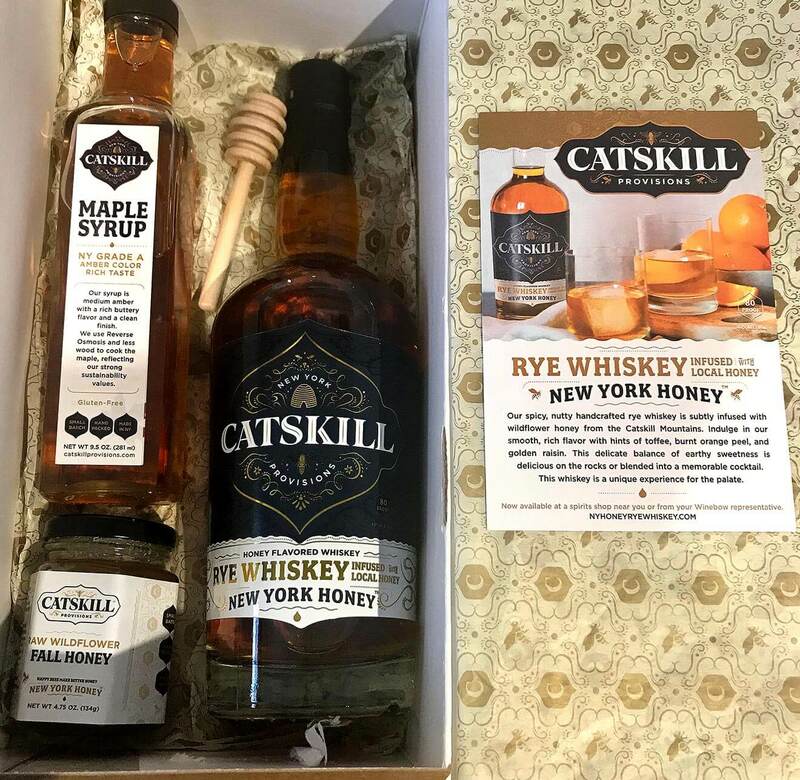 She is an active member of the USBG NY Chapter and took home the win for New York in the Drambuie Modern Classics Competition in 2017. 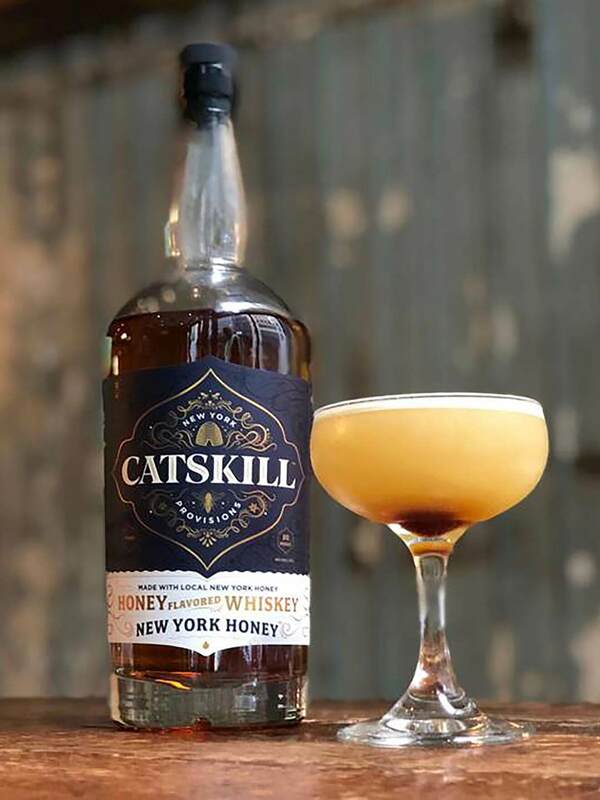 She currently bartends and leads tastings at American Whiskey in Midtown Manhattan.